The news from San Diego Comic-Con is only just beginning. The CW plans on having a huge presence at SDCC. 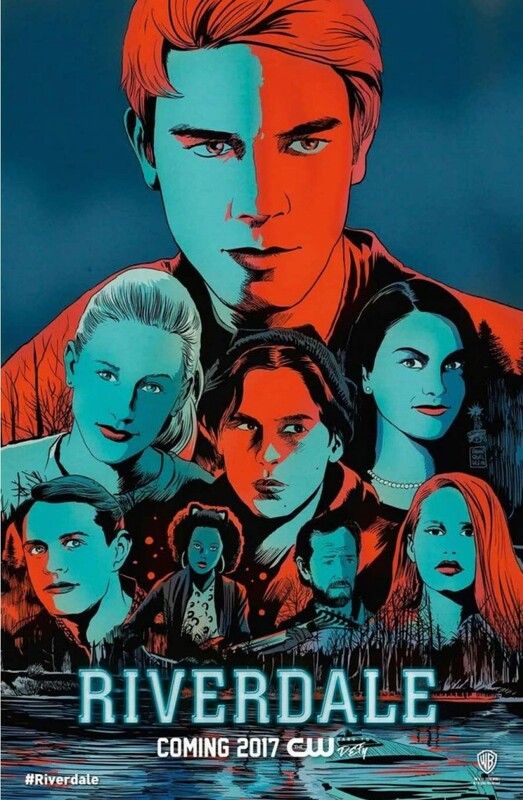 Greg Berlanti, producer for The Flash, Supergirl, Legends of Tomorrow, and Arrow, will be working double time at SDCC but is also finding time to promote a brand new series, Riverdale. Riverdale is being developed from the Archie Comics series. The pilot episode will be screened tonight as part of the preview night for SDCC. To announce the special screening, a brand new poster has been released for the series. 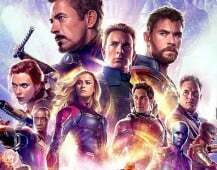 The poster shows off most of the cast. 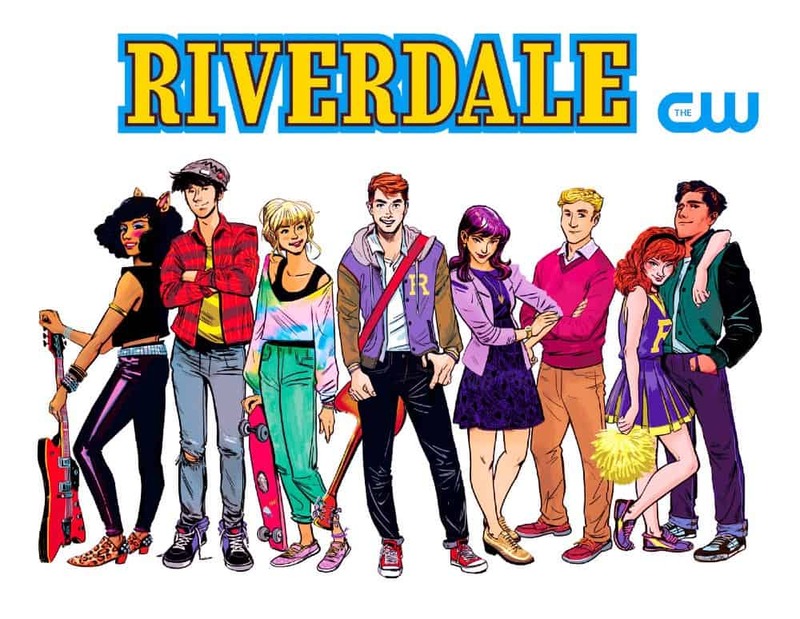 According to EW, CW has given a series order to Archie Comics series Riverdale, which will be set in present day and based on the iconic Archie Comics characters. The show will feature Archie, played by KJ Apa, Betty, played by Lili Reinhart, Veronica, played by Camila Mendes, and their friends. They will explore the surrealism of small town life, as well as the darkness and weirdness beneath Riverdale’s facade. Roberto Aguirre-Sacasa will write and executive-produce alongside Greg Berlanti, Sarah Schechter, and Jon Goldwater. Cole Sprouse, Ashleigh Murray, Luke Perry, Madelaine Petsch, Marisol Nichols, and Mädchen Amick will also star. What do you think of the poster? Comment below! I’m kinda interested in this show, since it’s produced by WB. I’ll give a shot with a couple of eps, and see how it goes.